● Hommate Pro-healthy ceramic titanium pan is designed for a healthier, more convenient cooking experience for your family. ● Water-based ceramic coating to promote fresh, healthy and super non-stick performance. ● Oven safe and dishwasher safe, providing convenience for multiple cooling function with easy cleanup. ● 9″/ 10.5″/12″ different size is optional available. ● Try Hommate Ti-Pan and start enjoying your great cooking moment. 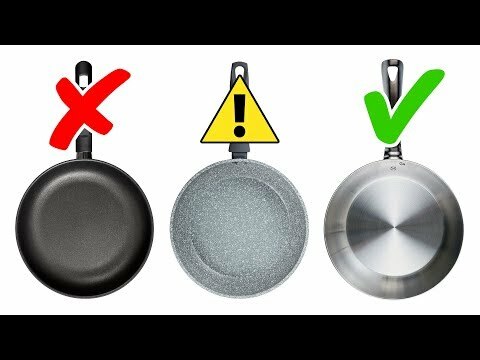 ?Oven Safe & Even Cooking — Special bottom of this nonstick frying pan is designed for even heat and non-wobbling. Designed for professional multiple cooking use, this pan is oven safe, and can withstand temperatures up to 400 degrees F. Subtly sloped edges and a reinforced flat bottom ensures even heat distribution without hot spots, so food cooks evenly. ?Convenient Design — This Non stick pans is made of Lightweight aluminum body and elegantly crafted oven-safe handle. Equipped with a sleek, gorgeous stainless steel handle built for convenience and style. The specially designed handle last longer than plastic handles that crack, chip, or melt. The light aluminum body promotes easy cooking in the kitchen.